Millions of runners on six continents have taken part in a Color Run; join the crowds in Portland this September. 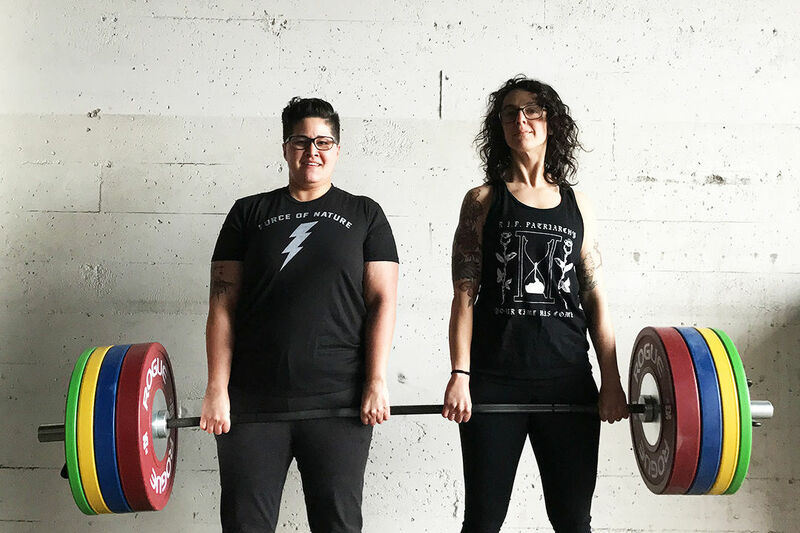 Celebrate the opening of Portland’s first dedicated body-positive, queer-centric barbell gym by working out with the gym’s founders, Lacy Davis and Christina Cabrales. 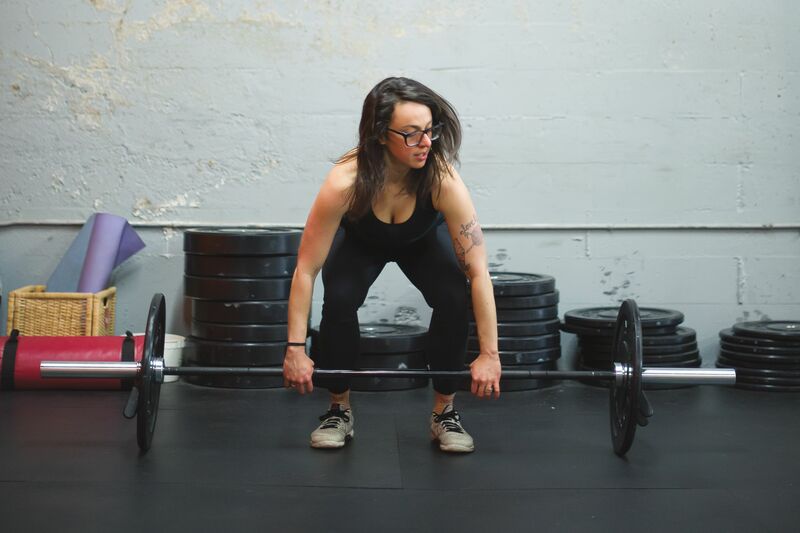 The all-levels strength and conditioning workout will be followed by coffee and (vegan) donuts. Raise funds for the DoveLewis Emergency Animal Hospital by pedaling to 3 or 4 Lucky Lab locations (a 15-mile or 40-mile ride, respectively), earning doggo ears and noses along the way. When you’ve collected your costume, hit the all-you-can-eat hot dog bar to refuel. Enjoy a glass of wine and a Yamuna body rolling session at the new studio of Vicki Seabrook, a bodywork practitioner specializing in Chavutti Thirumal (traditional Indian massage by foot pressure) and Ashiatsu barefoot massage. While you’re there, why not sign up for a 10-minute psychic palm reading session by Linda Cahan? 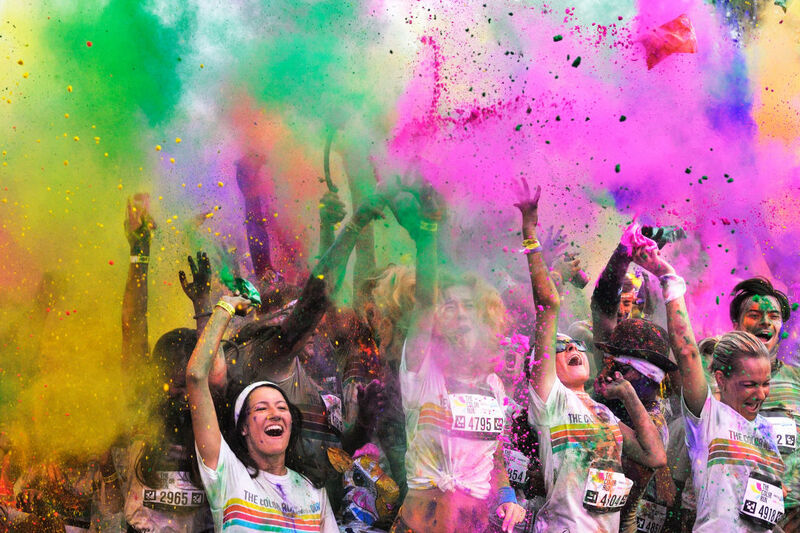 Billed as the largest running series in the world, this untimed run douses participants in different colors at every kilometer, setting them up for rainbow-hued selfies at the finish line. Don’t forget to take home your unicorn-adorned gold medal! Head to the Oregon coast for a fun-filled day camp for adults, hosted by the People’s Yoga. The day will begin with yoga on the beach, followed by a surf lesson and plenty of surfing practice time. 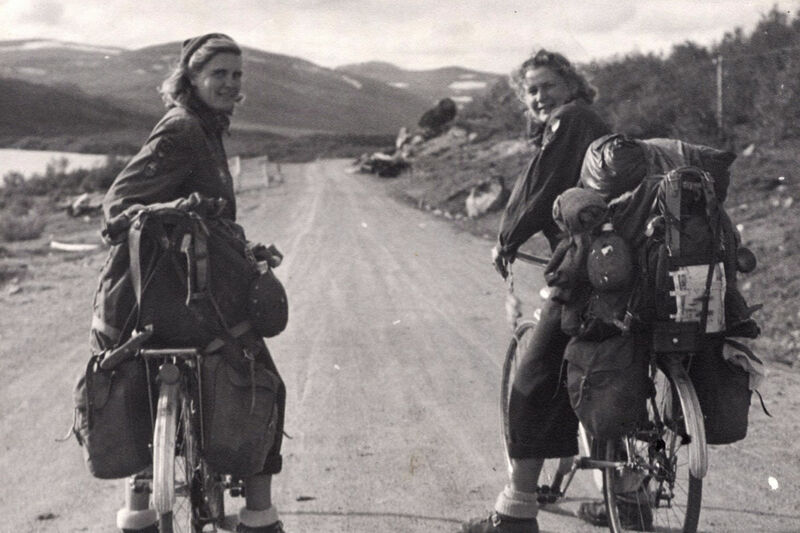 Lunch and rentals (including a cozy wetsuit) are all included in the price. Round up your kids, pump up their bike tires, and catch the last Sunday Parkways of the season. 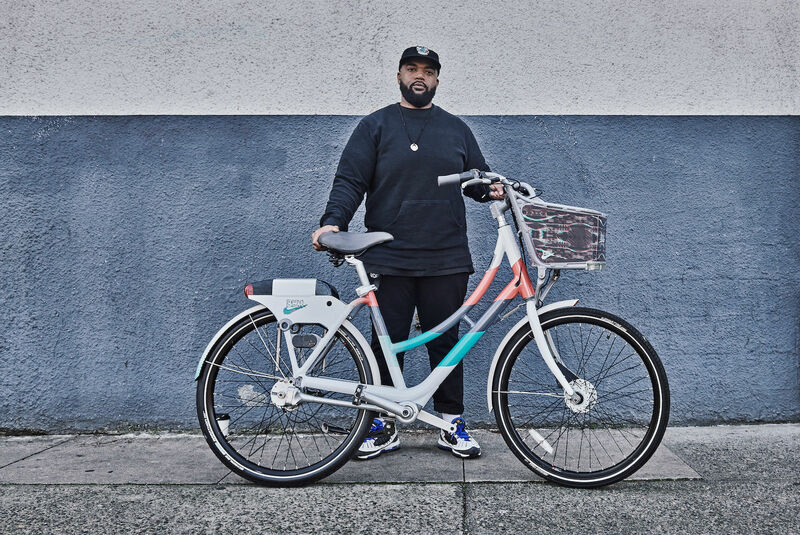 This 8-mile route through Sellwood and Milwaukie will pass through the Salmon Celebration at Westmoreland Park, allowing cyclists to enjoy the inter-tribal cultural activities and storytelling. Three years ago, Oregonian Tara Whitsitt converted a 1986 bus into a mobile fermentation lab, hosting potlucks and classes across the country. Meet the roving ferment expert herself at Powell’s this month, where Whitsitt will be signing copies of her Fermentation on Wheels cookbook. Not feeling that yoga + surfing class? How about yoga + rock climbing? Led by professional rock climber and yoga teacher Olivia Hsu, this weeklong adventure includes two 8-hour climbing sessions plus yoga classes, meals, camping, a Prana yoga mat and a Petzl headlamp. Did you know that nearly half of Oregon land is public land held by the National Forest Service and Bureau of Land Management? On September 30, give back by joining one of several volunteer projects and events on public lands, from restoring Mt. Tabor Park to running a free 5k at Lewis and Clark National Historical Park.